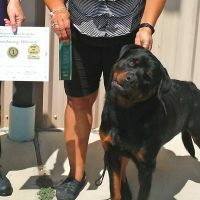 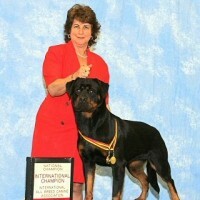 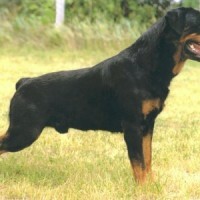 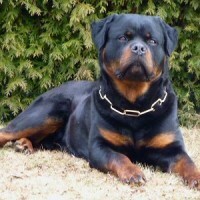 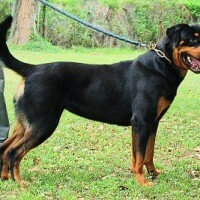 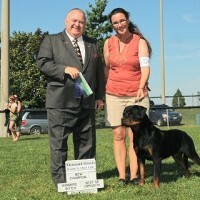 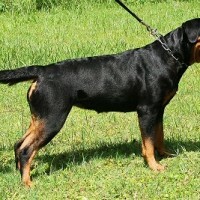 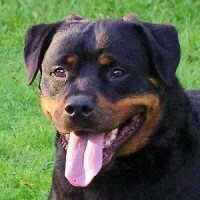 You are invited to visit the pages below for our Champion Rottweilers. 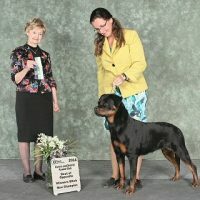 You will find information on titles, certifications, photo galleries, and much more! 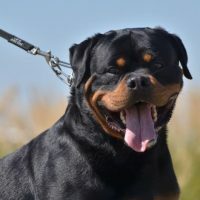 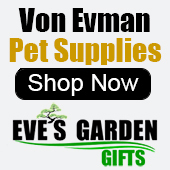 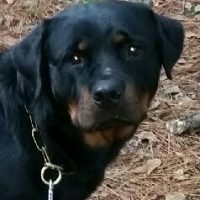 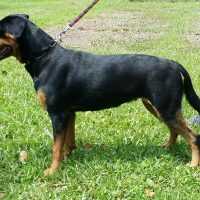 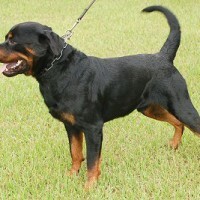 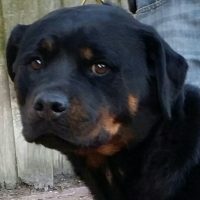 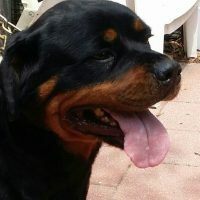 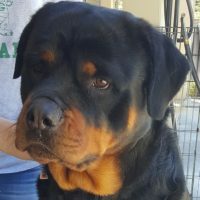 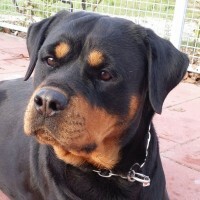 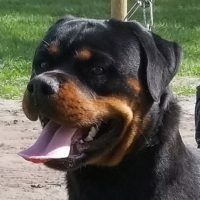 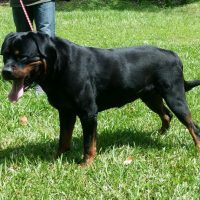 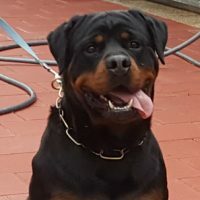 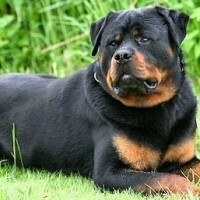 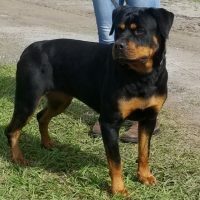 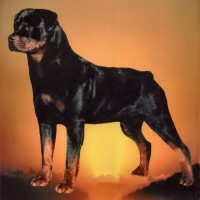 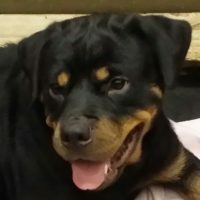 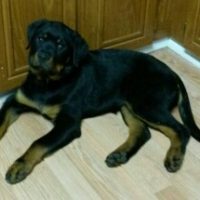 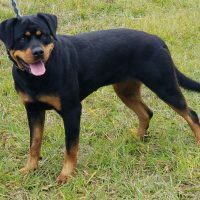 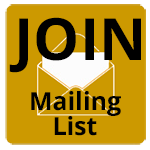 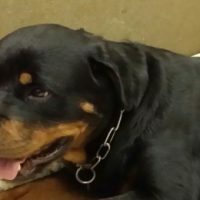 To view even more Von Evman Rottweilers – Past, Present, and those belonging to our Friends – visit Past, Present & Friends Rottweilers.